It has been a dream to show off Durban and KwaZulu-Natal to the world. 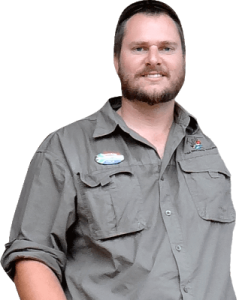 Meet your passionate, experienced and accredited tour guide. Find out more about the rich history and culture of Durban, and its captivating province, KwaZulu-Natal. What our guests had to say. 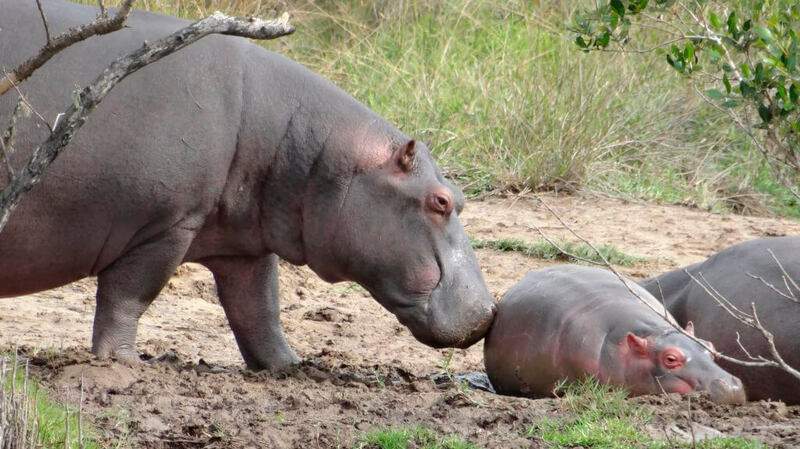 Photographs of the breathtaking wildlife, all taken on Tim Brown Tours trips and safaris. Get in touch to book your adventure, we would love to hear from you! R 6 200 per person based on a minimum of 2 Clients. 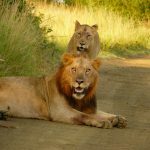 Knowing that not everyone is able to afford our standard safari packages we have decided to offer our potential clients a “Budget” Durban safari package. 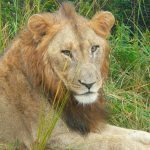 This 3 day and 2 night safari from Durban is exactly the same as the standard package except the accommodation is a smaller room with a shared ablution facility. Each ablution block, male and female has 3 individual toilet cubicles and 2 to 3 Shower cubicles. These are shared between the 19 available smaller units or Rondavels as we call them. These units have been recently fitted with air-conditioners which makes them actually very comfortable. 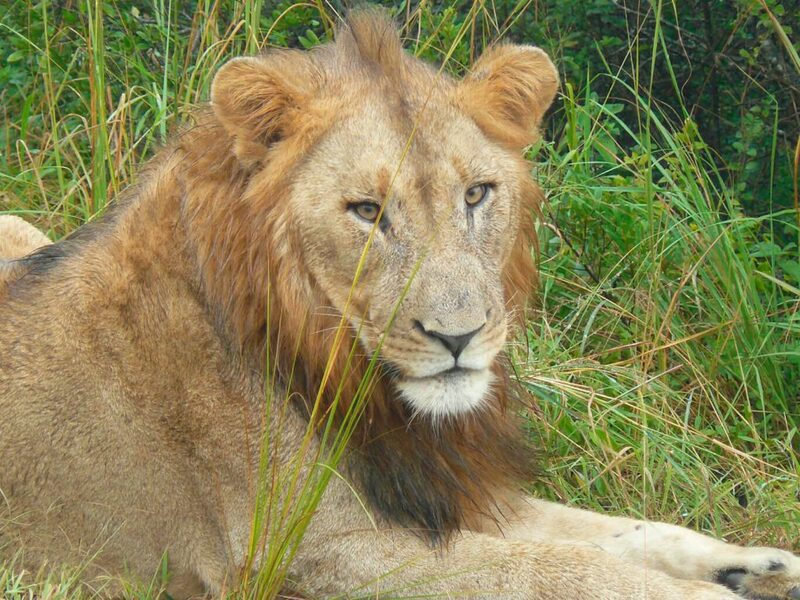 Near Durban in the province of KwaZulu Natal we are lucky to have many possible options for a South African safari. 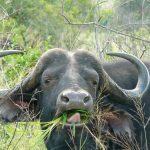 We have a few large Big 5 Safari national parks and some smaller private game reserves that one could visit around the Durban area. 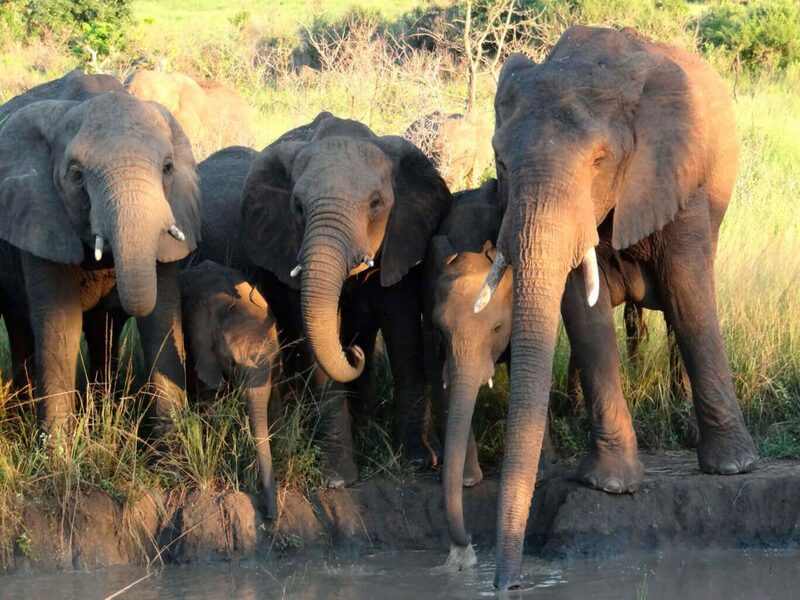 Hluhluwe Imfolozi game reserve is our most popular of the larger Safari Parks near Durban. 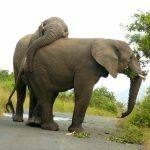 A mere 2.5 hours from Durban City you will be collected from your Durban Hotel and guide you from the stunning city of Durban to Hluhluwe Imfolozi game reserve. 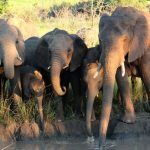 Your qualified guide will ensure your Durban Safari Tour will be memorable as he shows off what nature and Wildlife Hluhluwe Imfolozi game reserve has to offer! 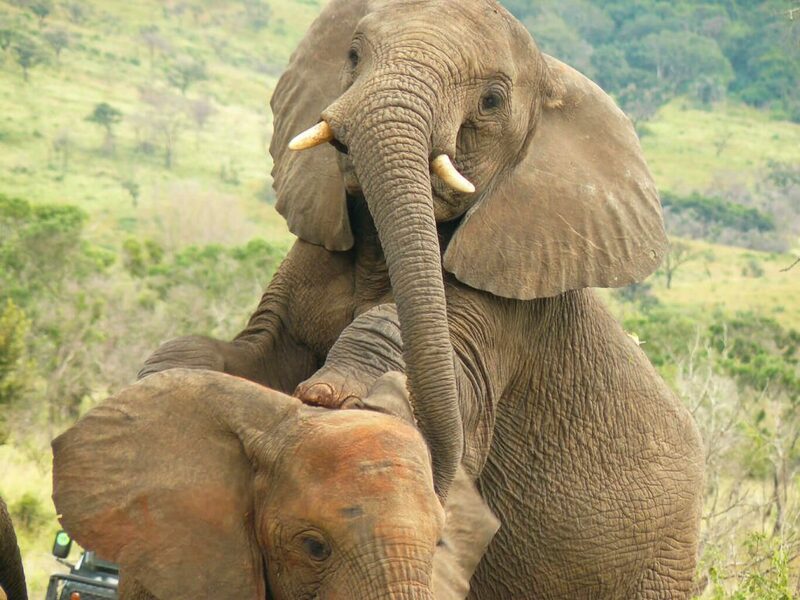 Being a Big 5 game reserve and malaria free, Hluhluwe Imfolozi game reserve is our most popular Durban Safari Tour! 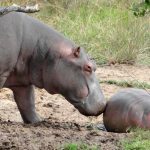 Your Safari Tour with Tim Brown Tours will be memorable from beginning to end. ✓ Visiting an endangered Cat rehabilitation and breeding centre to learn about their plight. 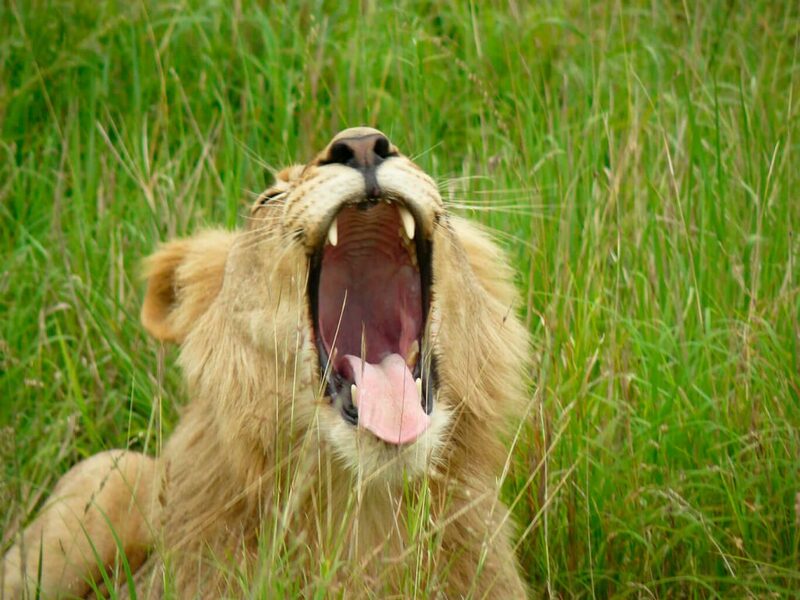 ✓ Visiting the oldest protected reserve in Africa, home to the Big 5. 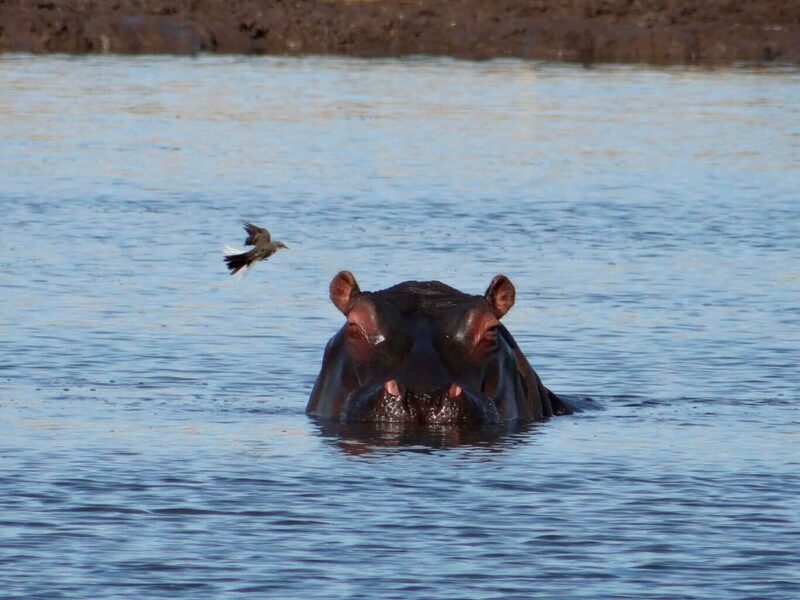 ✓ Boat cruise on St Lucia estuary where Hippo, Crocodile and the Bull Shark share the same waters. 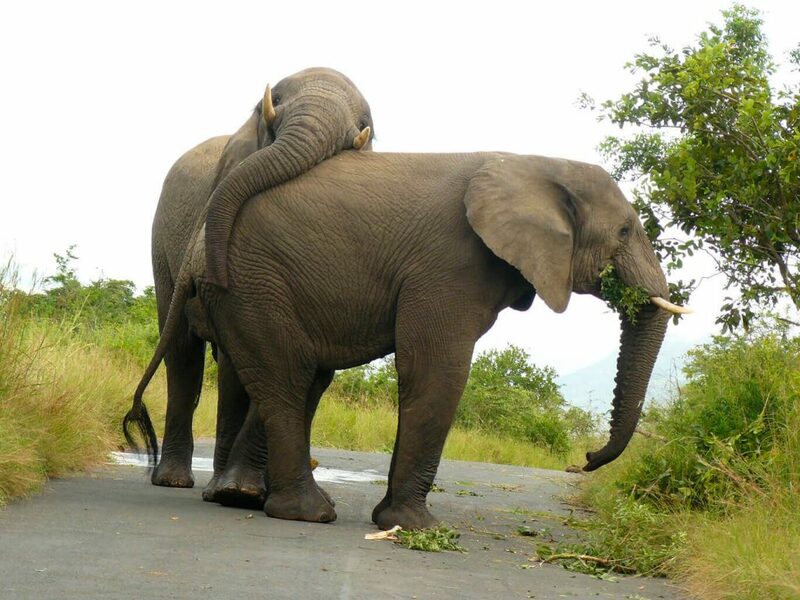 After your guide collects you from your Durban Hotel/B&B or Guest house he will take you on a educational 2.5 – 3 hours drive to Hluhluwe Umfolozi Game reserve – The oldest game reserve in Africa established in 1895. On route points of interest like the History of Durban, KwaZulu Natal and South Africa are covered as well as different population groups and how the came to be in South Africa. Please feel free to ask any number of questions so you get the most out of the tour. There is special focus on the Zulu Nation the major “Black African tribe” living in the area as well as the different plantation we come across on route to Hluhluwe Umfolozi game reserve. Before we get to the game reserve we will stop for an hour and 15 minute at a Cat rehabilitation center outside Hluhluwe. 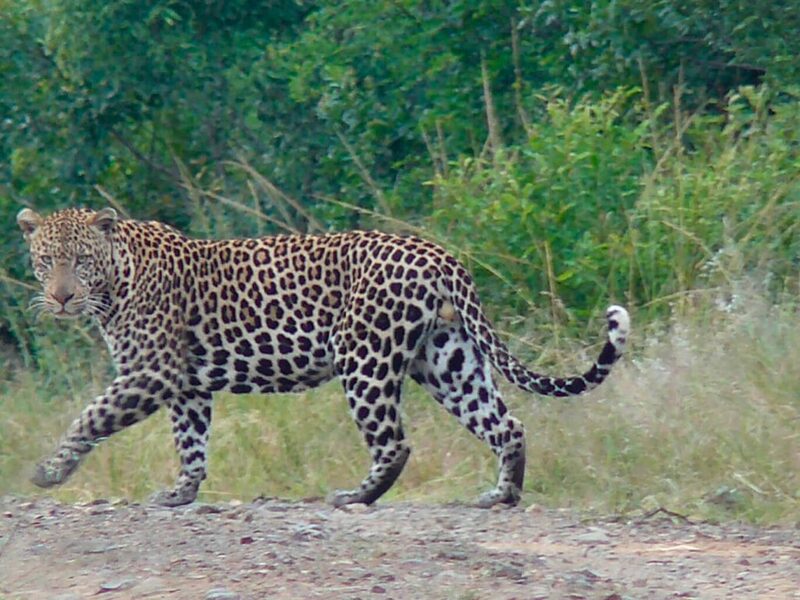 This is an amazing place where they are trying to get these majestic Wild Cats back to the wild. There are 4 Species of Cat the Cheetah, Serval, Caracal and African wild cat. We will get to interact on some level with them. The cheetah being the most special as it is a large an intimidating cat. This is always a great opportunity for a new Facebook profile picture! After we are done at the Cat rehab center we take 20 minutes to reach Hluhluwe Umfolozi Game reserve. Upon entering game viewing begins immediately and your guide will talk you through the different animal behavior you may encounter. Hluhluwe Umfolozi game reserve has the highest population of White Rhino in the World for the area of 960 Square Kilometers. Projects in the 1950′s and 1960′s(Operation Rhino) brought back this large prehistoric looking creature from the brink of extinction! We then stop at Hilltop camp for lunch and to Check in before deciding what time to go back out to look for more animals. There is also an option of and evening open vehicle game drive from 5pm -8pm. This focuses on predominately Nocturnal animals. 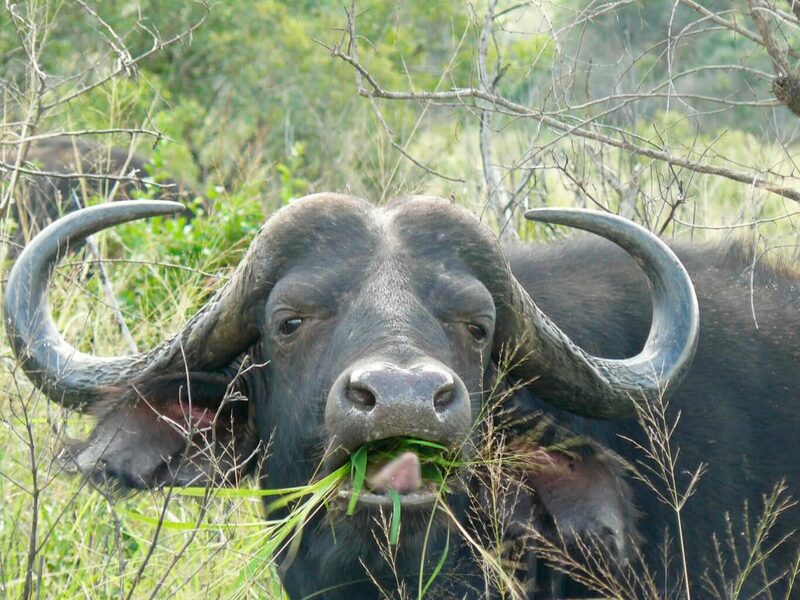 After lunch your Hluhluwe Umfolozi Safari Tour continues and we could encounter any of the Big 5 – The 5 most dangerous animals to hunt of foot : Rhino, Elephant, Buffalo, Lion and Leopard! 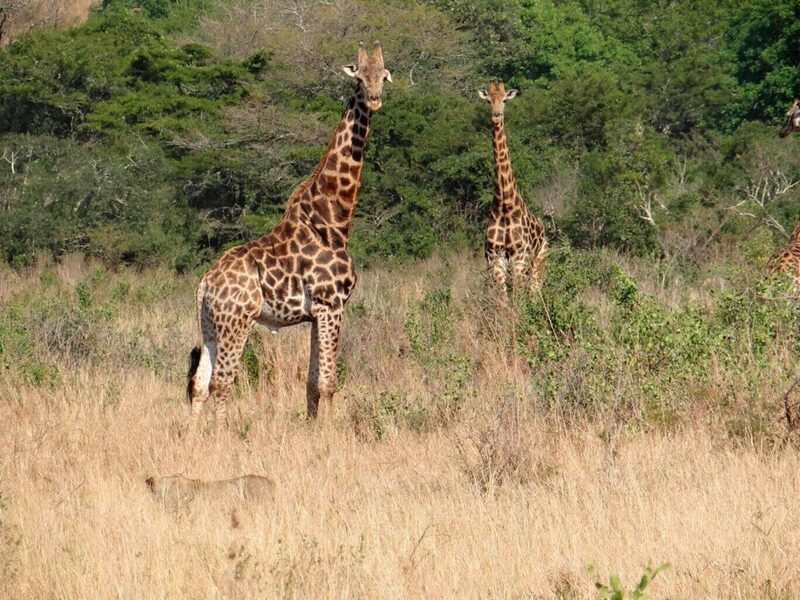 Other animals like Giraffe, Zebra and a wide range of antelope species can been seen to keep you interested. 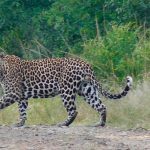 Your guide will be able to inform you of different tracks and signs as you make your way through the African Bush on this special Safari experience. Once we are back its either the optional evening to night drive for a rest and dinner. Dinner will be at the Hilltop camp restaurant, a traditional buffet will be laid out. This will add to your bush experience especially if the lodge is busy as the staff get up and sing and dance in a traditional Zulu way. 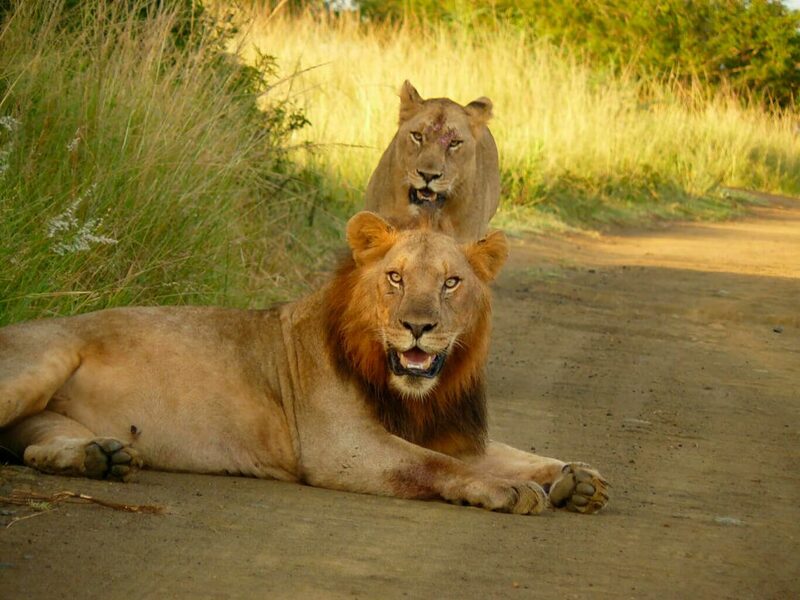 At your guides discretion – After enjoying a buffet breakfast, we head out for a game drive. 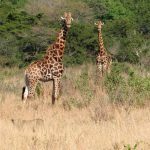 Leaving Hilltop camp we have the opportunity to see any one of the Big 5 and a variety of Antelope, Giraffe and Zebra. 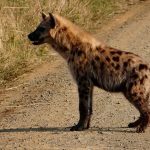 We make our way towards the Umfolozi side of the reserve, where sightings of Lion, Hyena and Black Rhino are more common. The above itinerary can be changed depending on what you may or may not have seen. Dinner is at the Hilltop camp restaurant, a hot and cold buffet with a variety of traditional African and international dishes. There is also a lovely bar at the restaurant which you can have a drink at chatting about the days adventures. Amarula cream on crushed ice is one you have to try! The open vehicle game drive is an option that can be taken at 5pm – 8pm at night where the guide will use a spotlight to find animals after dusk. 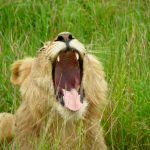 This gives you more chance for finding the Cats as the Lion and Leopard are Nocturnal. 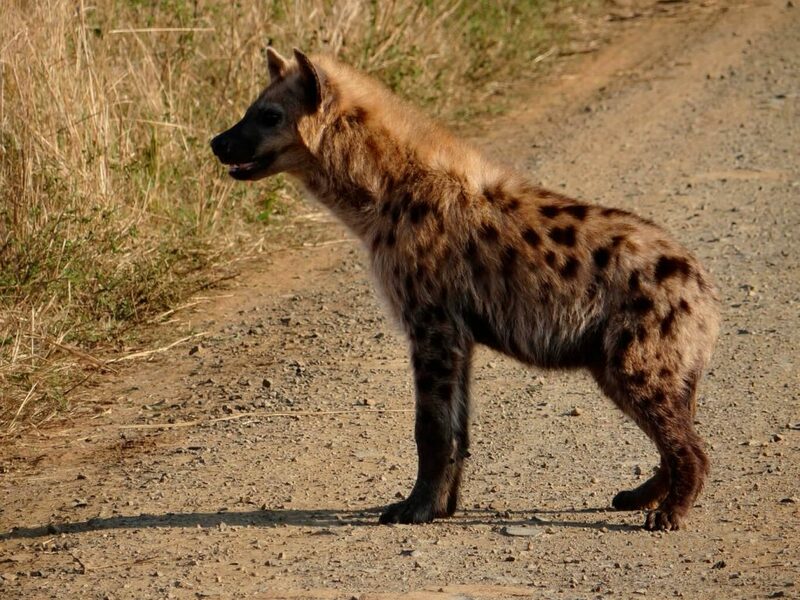 A final buffet breakfast is followed by a game drive with your safari guide. This is a final chance to find what we have not or a chance to recap on what we have seen. 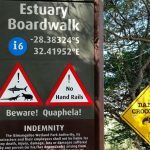 We will then make our way out of Hluhluwe Imfolozi Game Reserve and onto the St Lucia Estuary-Isimangeliso Wetland park, for a 2 hour boat cruise along the Estuary. 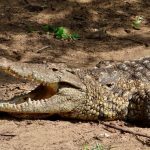 Here we will have the opportunity to see, Crocodile, Hippo, Fish Eagles, King Fishers as well as Monitor Lizards. A perfect opportunity for photographers to capture the beauty of South Africa’s 1st World Heritage Site! After we are finished with the excitement of seeing all those Hippos on the boat cruise it is time for some Lunch in St Lucia town before heading back to Durban feeling really satisfied with our Durban safari. 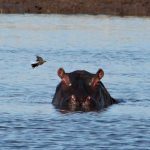 Hluhluwe Imfolozi is the oldest proclaimed nature reserve spanning 96 000 ha. In 1890 the white rhino numbered less than 100 in the areas in and around Hluhluwe Imfolozi and it is mostly thanks to this park, which received formal recognition as a protected wildlife sanctuary in 1895, due to the possibility of extinction of this magnificent creature, that we have the fortune of seeing the white rhino in its natural habitat today. At this stage, there were approximately only 20 Southern White Rhino surviving on earth and they were all within the Imfolozi area. By 1960, their numbers had improved so drastically that intervention was required to avoid over population. 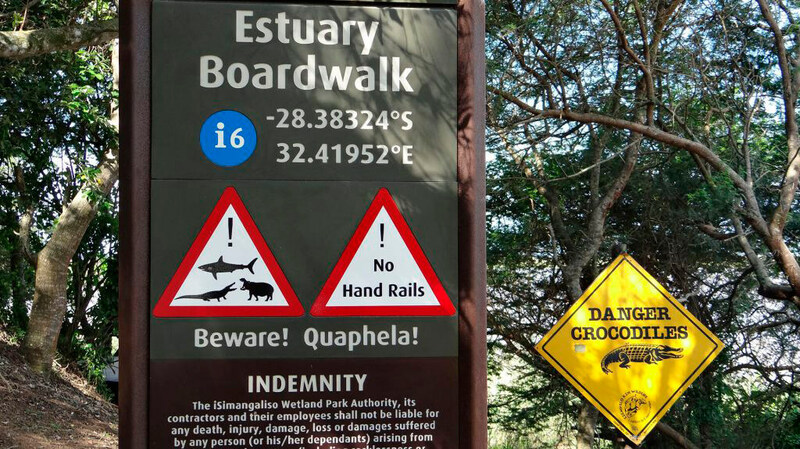 Rhinos were relocated to protected areas outside of the park and this initiative was run by the then Natal Parks Board. The relocation process was not always an easy one and there were casualties. However, the operation was considered a huge success. Hluhluwe Imfolozi now has the largest population of white rhino in the world. But, they are under constant siege and it is our duty as protectors of this world, to ensure that we do not face the same catastrophe as we did in the late 1800s. *Ask your Guide* – There are two different rhino species within the park, the black and the white. Ask your guide on their identifiable traits, habits and see whether you are able to correctly identify the species should you have a chance to see one of these magnificent creatures. The elephant – gentle, wise and with the ability to walk with such grace considering its size has always fascinated those visiting the park. The males are identifiable by their rounded head, thicker and larger tusks and larger body size. The females have a flat top head which comes down at angle to the trunk. The Big 5 – Lion, Leopard, Rhino, Elephant and Buffalo were classified as such as they were and are the most dangerous animals to hunt on foot, the Buffalo being the most dangerous. 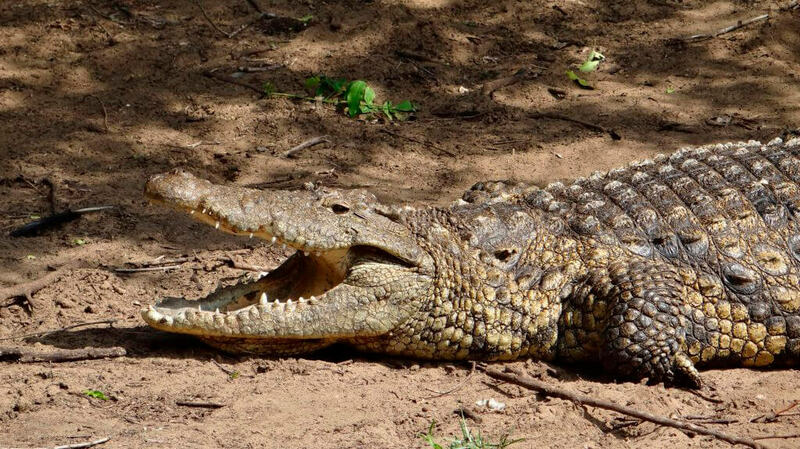 Besides the Big 5, and the various other large species of mammal found in the park, the park is home to over some 1200 species of plant, it is abundant in birdlife, reptiles as well as little guys – don’t overlook the little guys. Remember, that here the dung beetle gets right of way. The St Lucia Wetlands Park, now known as Isimangeliso (meaning miracle and wonder) Wetland Park is an amazing place with 5 different ecosystems ranging from coral reefs and sandy beaches to subtropical dune forests, savannas and wetlands. Animals occurring in the park include elephant, leopard, black and white rhino, buffalo and in the ocean, whales, dolphins, and marine turtles including the leatherback and loggerhead turtle. The park is also home to approximately 526 bird species making it a bird watchers paradise. Britain colonised the area in 1895 and turned the place into a wildlife reserve and established the holiday town of St Lucia. St Lucia was first named in 1554 Rio de la Medaos do Oura (River of the Dows of Gold) by the survivors of the Portuguese Ship, the Saint Benedict. At this stage, only the Tugela River mouth was known as St Lucia. Later in 1575 the Tugela River was named Tugela. On 13 December 1575, the day of the feast of St Lucy, Manuel Peresterello renamed the mouth area to Santa Lucia. Due to the fact that the park is comprised of 5 different ecosystems and its unique global value, the St Lucia Wetlands was named as South Africa’s first World Heritage site, decided upon by UNESCO on 1 December 1999. A single supplement of R950.00 for clients who wish to have their own room. 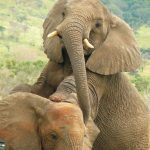 Durban Safari Tours and KwaZulu-Natal Safari Tours have been areas that few have focused themselves on. It has been a dream to show off Durban and KwaZulu-Natal to the world.